A former resident of Nunavut and the Northwest Territories has been recognized at a national quilt show. 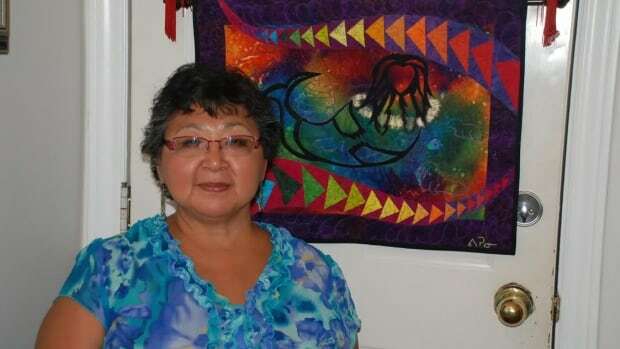 Veronica Puskas, who grew up in Nunavut’s Kivalliq region, won the award for Excellence in Work by a first-time exhibitor award at Quilt Canada’s national juried show in St. Catharines, Ont. 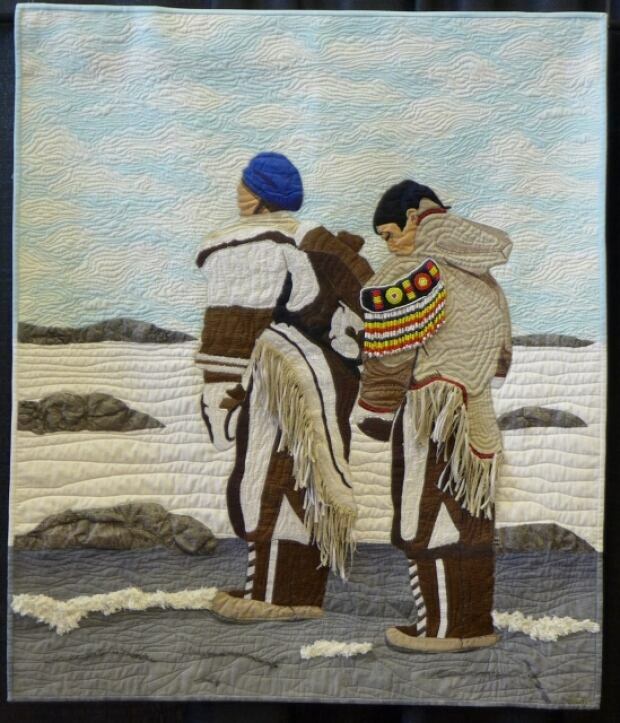 Her quilt, called Pillars of Strength, is based on a photo of her mother and grandmother at the Meliadine River near Rankin Inlet in 1950. 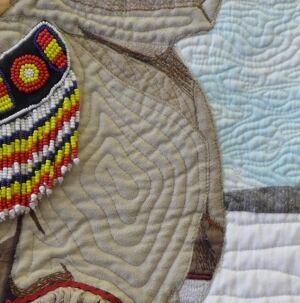 Puskas says the quilt honours her grandmother, but making it also helped her. Puskas says she started working on the project many years ago and then set it aside. In the end, it was truly a labour of love. 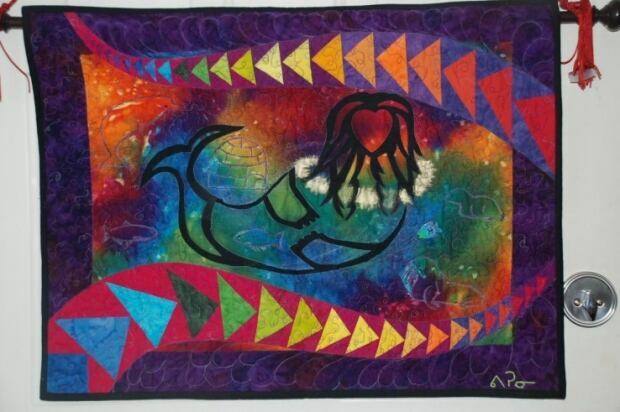 Puskas’ quilt was selected out of about 80 entries in her category. Marilyn Michelin, chair of the event, says Puskas’ skill is remarkable. Puskas now lives in Niagara-on-the-Lake, Ontario. She says she’ll keep using Nunavut and the North as inspiration for future projects. This entry was posted in News and tagged art, artists, indigenous peoples, Inuit.